Winter is very nearly upon us. The nights are closing in, the winds are getting a little fiercer and the first frosts are coming. At home, it might be a cause to be pessimistic, but if going away to a picturesque ski resort in the Alps or the mountains of Scandinavia, you have plenty of reason to feel excited. The coming ski season should provide you with plenty of great memories to capture. As the new season starts, it’s worth reflecting on the season just gone. 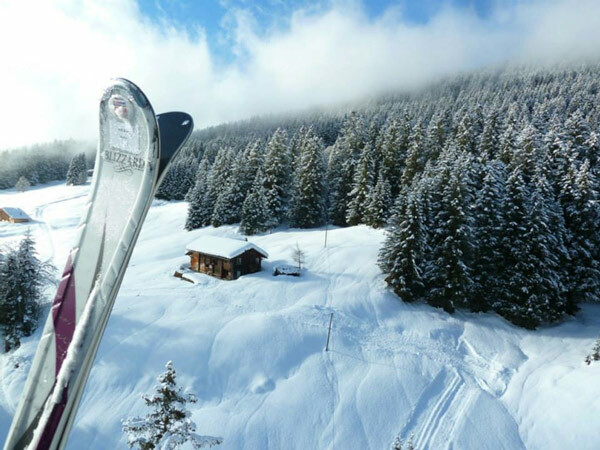 A competition run by Inghams where holiday-makers sent in their best snaps from the 2012 ski season showed that it was a winter to remember. On their Facebook page, holiday-makers posted images from their recent ski breaks, each of them revealing how fun a skiing holiday can be. 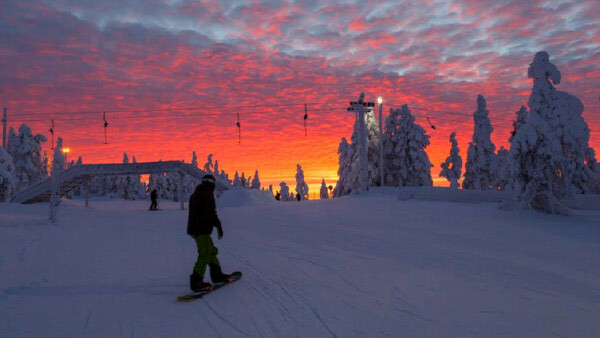 In the resort of Levi, competition winner Les Blain managed to capture a perfect sunset that contrasted sharply with the ground, covered in a carpet of pure white snow. This is a sight that is almost unrivaled on the slopes. This fourth-placed entry captures the amazing Aurora Borealis aka the Northern Lights in northern Scandinavia. 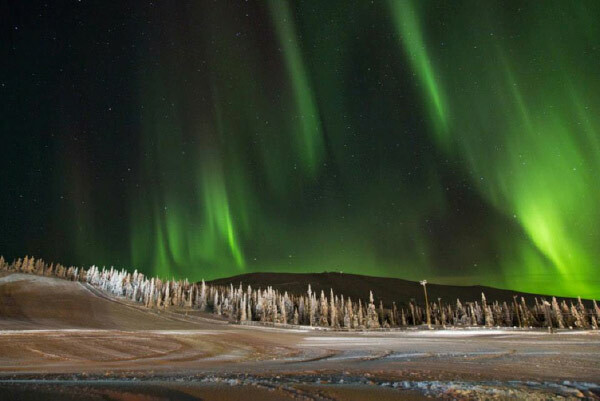 It’s one of the best possible sights anyone could wish to see while skiing and can only be seen from some of the most northerly parts of Europe and Canada. The second-placed entry features all the main elements of a skiing holiday – skis, a chalet, snow and windswept trees. It’s also an image that would be easy to see being on a postcard, showing that from up on high, mountainsides can look amazing.